The National Academy of Medicine on Tuesday announced a major public-private partnership to fight the opioid epidemic. The coalition brings together all the key government departments and agencies and many of the powerful healthcare industry players, acknowledging that the tide isn't turning fast enough on the crisis. The steering committee of the 35-member group includes the academy's president, Victor Dzau, who chairs the group; HHS Assistant Secretary Brett Giroir; and Dr. Jonathan Perlin, president of clinical services and chief medical officer of HCA Healthcare. The coalition's immediate priorities include addressing overprescribing of opioids and training of health providers who issue prescriptions, as well as treatment of opioid addiction. The group does not include any drug manufacturers, although CVS Health and Express Scripts have both joined from the pharmacy sector. 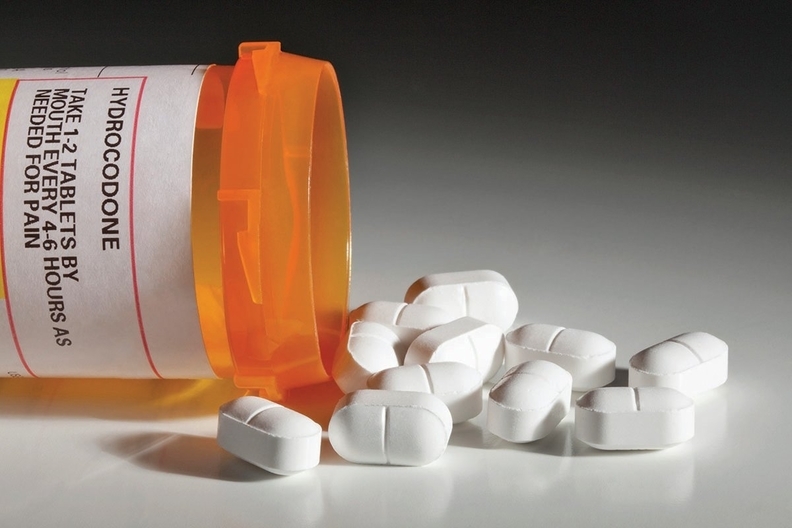 "Since it was declared a public health emergency in October 2017, so many organizations are working around the clock to reverse the opioid epidemic, yet progress has been slow," Dzau said. "The problem is clearly not absence of will, but insufficient alignment and coordination across sectors. The complex drivers of the opioid epidemic make it impossible for any single organization or professional sector to make a significant impact on its own. This one-of-a-kind public-private partnership will bring stakeholders from government, academia, the healthcare industry, health education and communities impacted by addiction under the same roof to build collective solutions and accelerate the pace of progress." As of deadline, a spokesperson did not disclose how much money has been raised for the effort or how it will be spent. The coalition has hired at least one full-time program officer. Additional supporting organizations include, at the federal level, the Centers for Disease Control and Prevention, the CMS, the Food and Drug Administration, the National Institute on Drug Abuse, the Substance Abuse and Mental Health Services Administration and the Veterans Affairs Department. Major companies and industry groups include the American Hospital Association, Blue Cross and Blue Shield Association, American Medical Association and Aetna. Other not-for-profits and foundations include the Milken Institute and the Robert Wood Johnson Foundation.